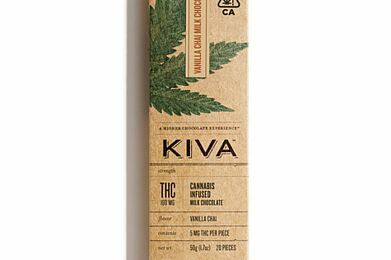 Ingredients: Milk Chocolate (Sugar, Cocoa Butter, Milk, Unsweetened Chocolate, Sunflower Lecithin, Vanilla), Infused Whole Cultivated Blueberry (Sugar, Blueberry, Sucrose, Sunflower Oil), Cocoa Powder, Gum Arabic, Confectioners Glaze, Natural Flavor, Cannabis Extract, Glucose Syrup. Allergy Warning: Contains Milk. May Contain Traces of Nuts.